The 2014 Cross Country Finals are 82 days away! Though that may seem like a long time to some, the meet will be here before we know it. Teams spent the summer logging quality miles and attending running camp. This week marks the official start of team practices for many with pre-season meets taking place this weekend and the main events the first week in September. 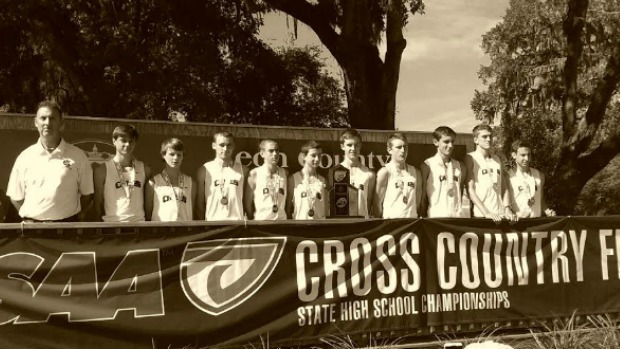 As we continue our rankings, we count down the top ten boys teams regardless of class. Did your team make the list? Find out!